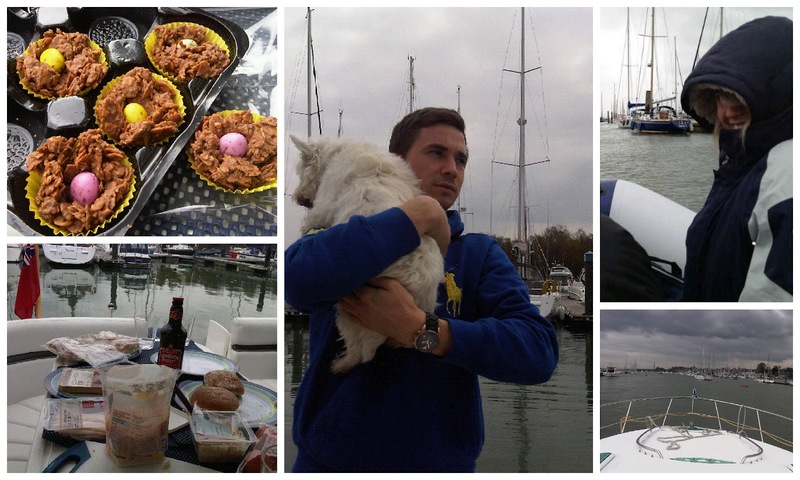 I had a lovely weekend down at my boyfriends parents boat. 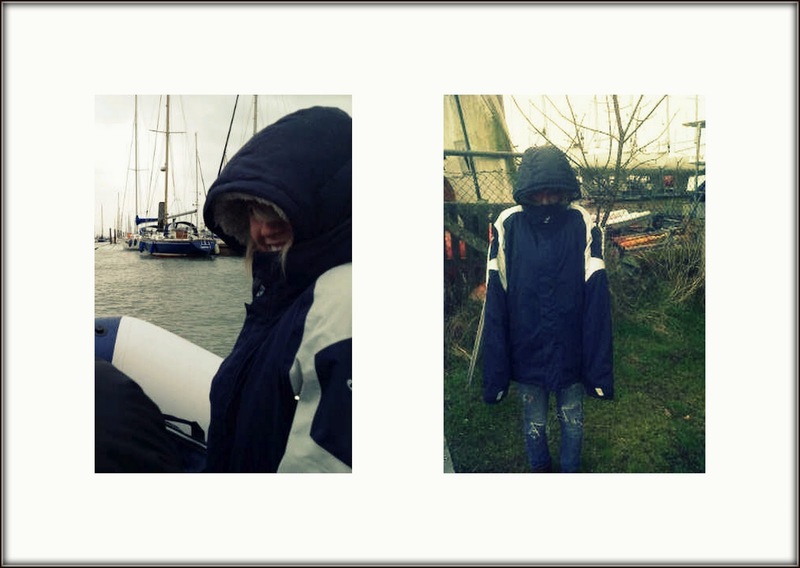 I didn't much care for the dinghy ride in the rain and freezing wind (and I doubt I did a good job of hiding it) although I did amuse myself as I was pelted by replaying The Inbetweeners scene in my head ('But what if it's a shark!?' 'IT'S NOT A SHARK JAY!' and so on) but it was a great weekend all round. No 'outfit of the days' for you as you can see I spent the majority of the time hiding away under my hood and wrapped in a huge waterproof jacket. I am utterly stuffed after two BBQ's and far too much chocolate. I received this limited edition palette, which has been signed by Diane Vickers, from the Collection event the other week and decided it would make a great giveaway. 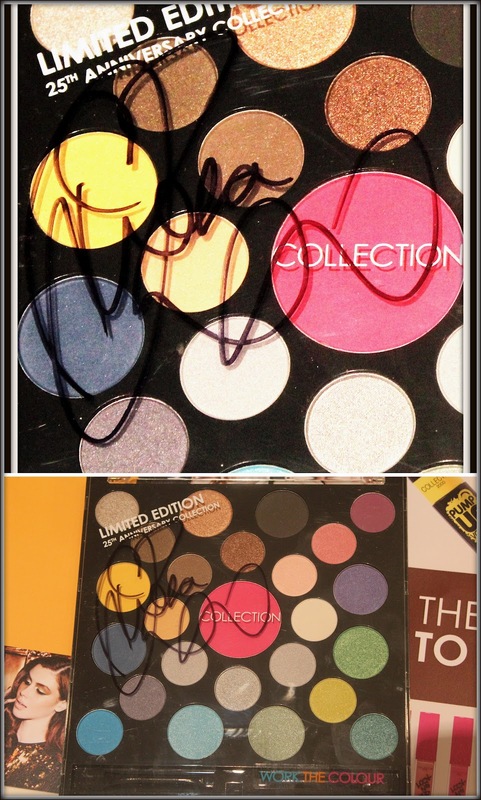 All you need to do is comment saying 'enter me' andbe a blog follower. I shall now leave you with two things. 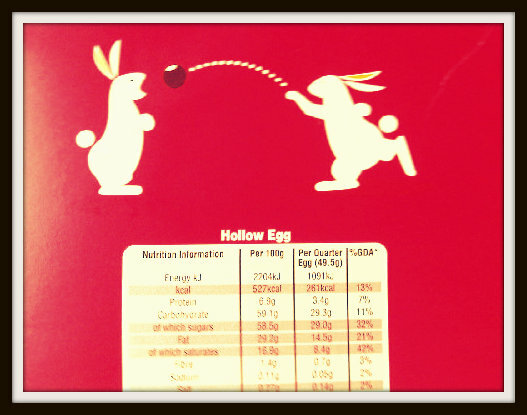 How the hell is that bunny supposed to catch that Malteeser in it's mouth? Seriously. What I sang all weekend long.